Please complete the form below and your enquiry will be sent directly to Sugarberry Bakery via email. Your enquiry has been sent to Sugarberry Bakery. 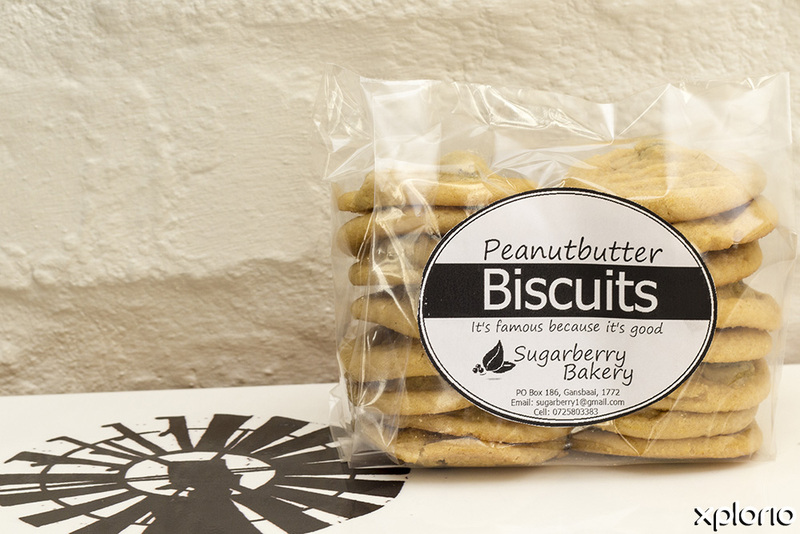 Sugarberry Bakery in Gansbaai is a family-run home industry that supplies residents and businesses with delicious home baked, cookie-jar treats. 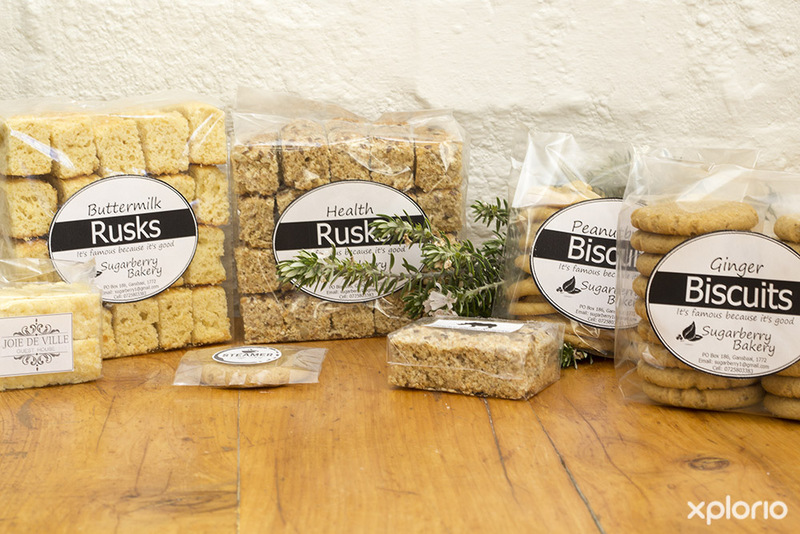 What makes this company unique, is that every single rusk and biscuit is handmade with a whole lot of love and patience, the old fashioned way. 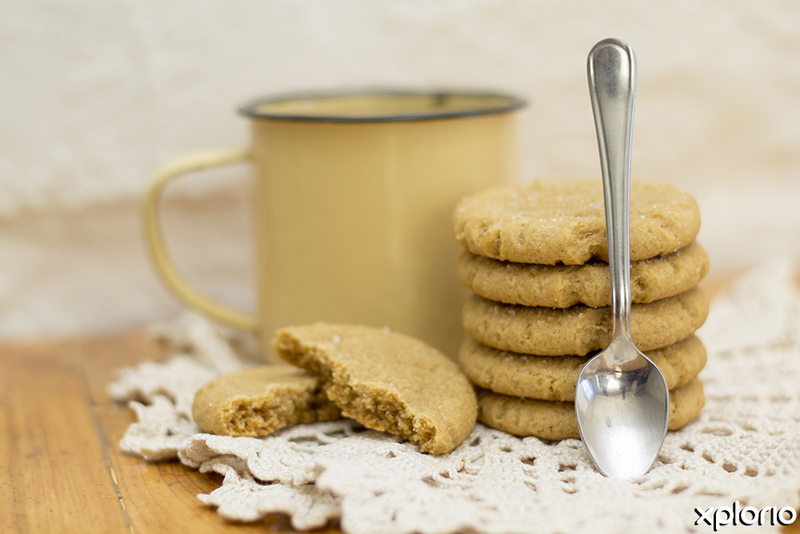 The Sugarberry Bakery kitchen boasts all the classic kitchen utensils such as wooden spoons, rolling pins and cookie cutters. 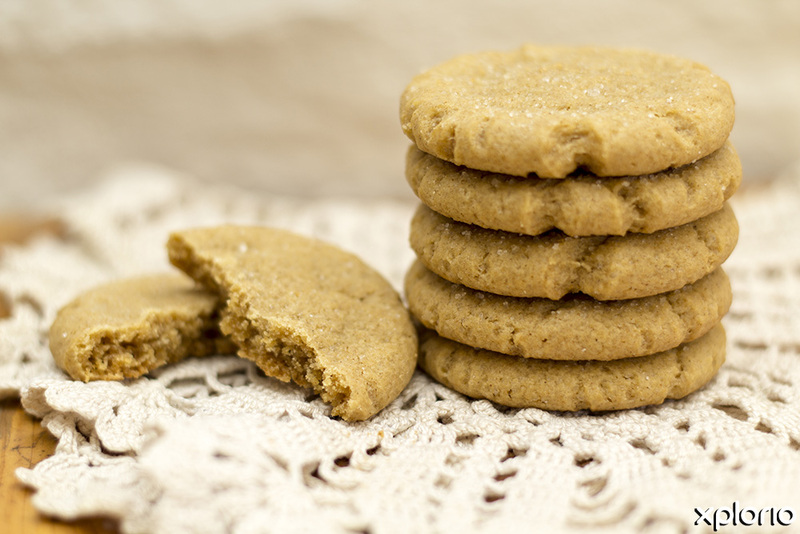 Farm-fresh buttermilk, real ginger, top quality peanut butter, crunchy pumpkin seeds and tasty cranberries are just a few of the wholesome ingredients that make Sugarberry Bakery products taste so good. 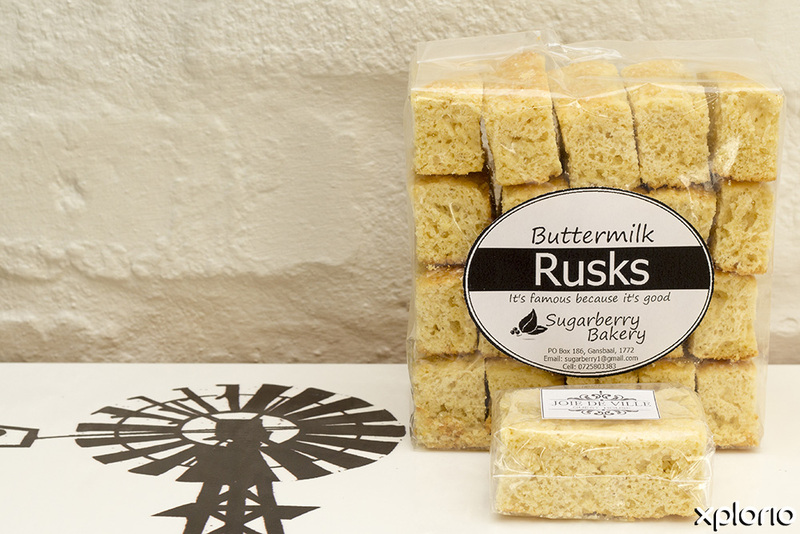 The Sugarberry Bakery ethos is quality, value and melt-in-the-mouth goodness that will have you reaching out for more. 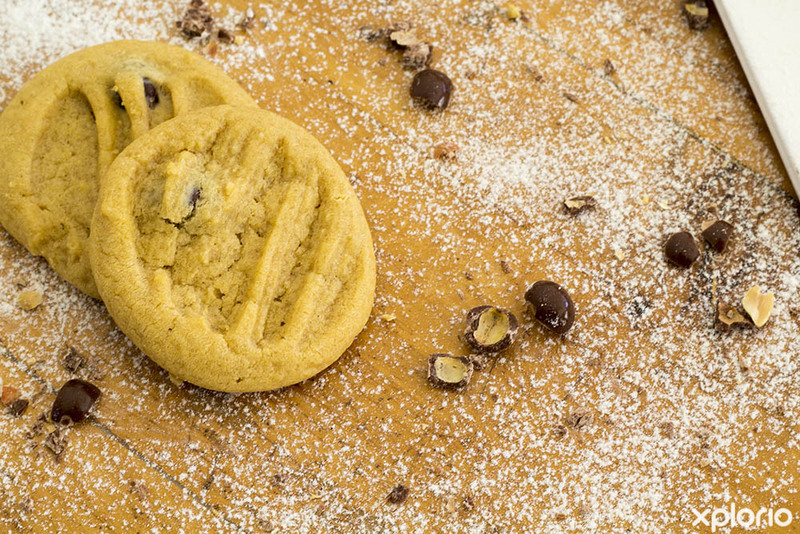 Click on ‘More Info’ below to find out more about Sugarberry Bakery. 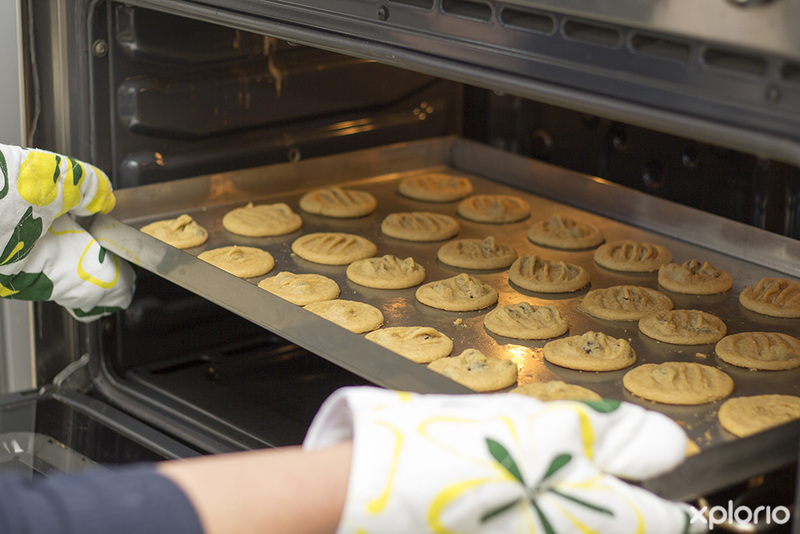 Lorraine and Stephanus Kok have always loved baking and fondly recall how Stephanus managed to get a bunch of Greek guests on the yacht he worked on in the USA, addicted to good ol’ fashioned South African rusks. 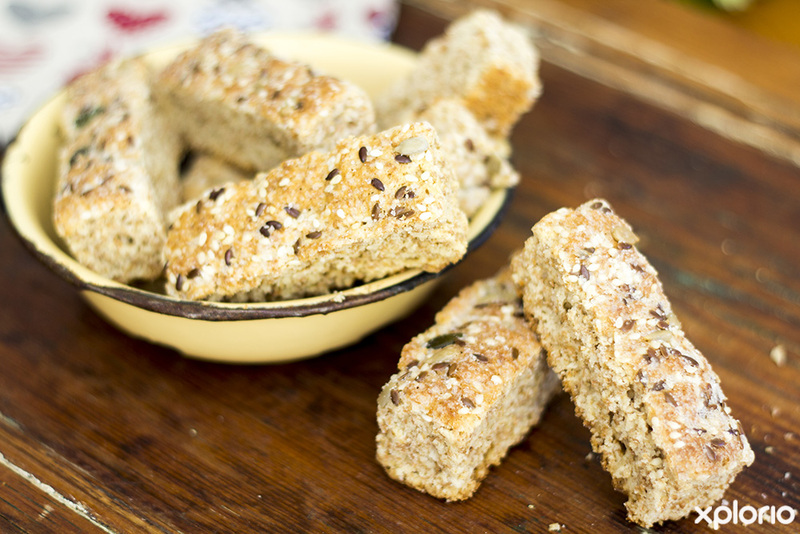 Stephanus says that the rusks would barely be out of the oven when they would be pounced on and gobbled up before they had a chance to dry out. 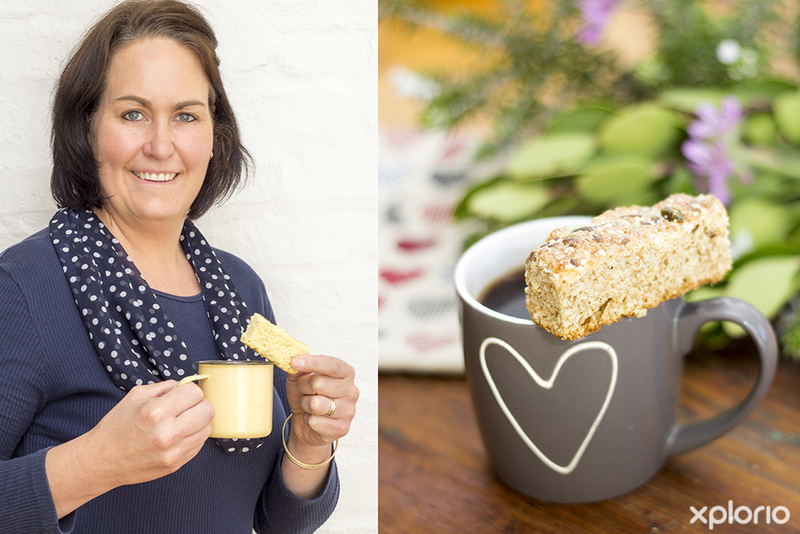 Nowadays, it is Lorraine's best-kept secret rusk recipe that has clients from all across the Overberg knocking at the Sugarberry Bakery door. 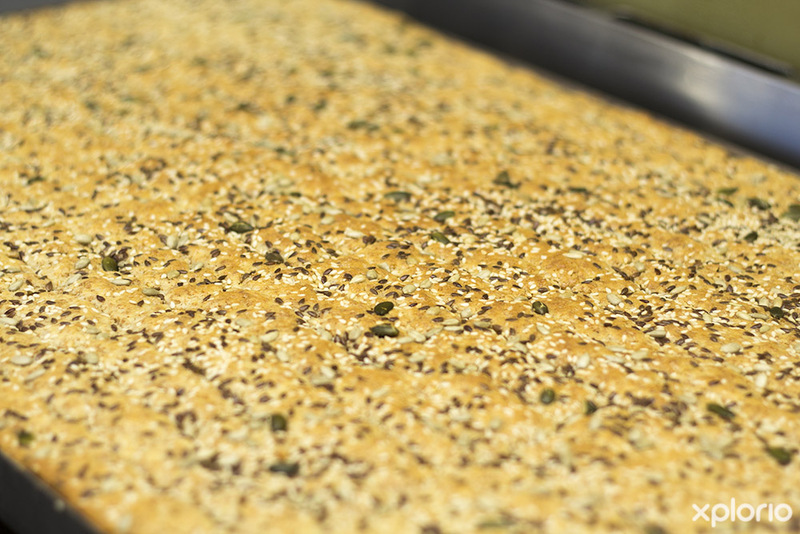 The baked confectionaries have become so popular that the whole Kok family is involved in the production process. 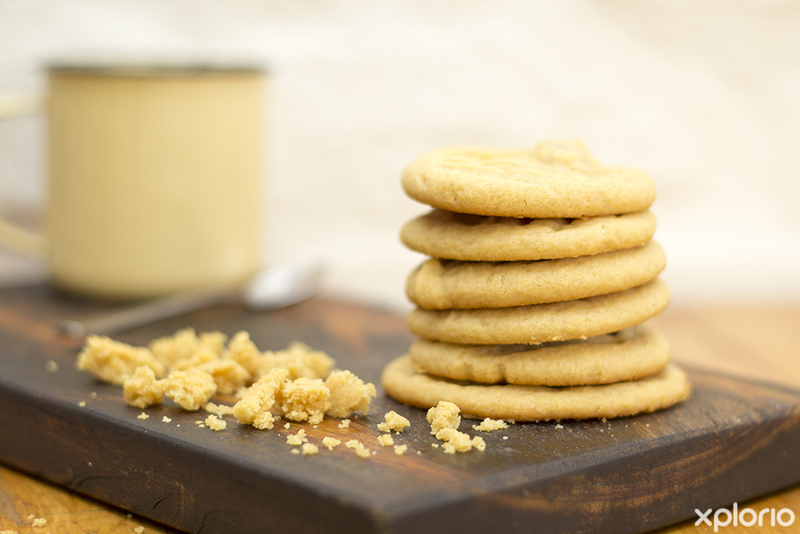 The couple’s four children, who range between the ages of eight and twelve, are fast becoming little master chefs and will undoubtedly add their own cookie combinations in the years to come!